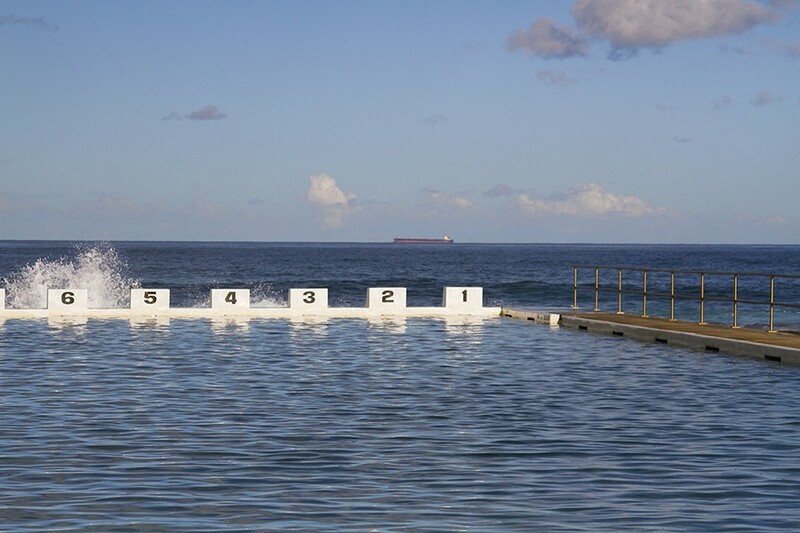 Newcastle is a regional city in New South Wales, located around two hours north of Sydney. It’s definitely a place worth visiting in its own right. Newy as it is known, is home to some of the most beautiful beaches on NSW’s mid-coast, as well as cool little bars, shops and restaurants. It has been home to the Awabakal Indigenous tribe for thousands of years and as the second city to be founded by colonial settlers two hundred years ago, contains some important modern history, to boot. 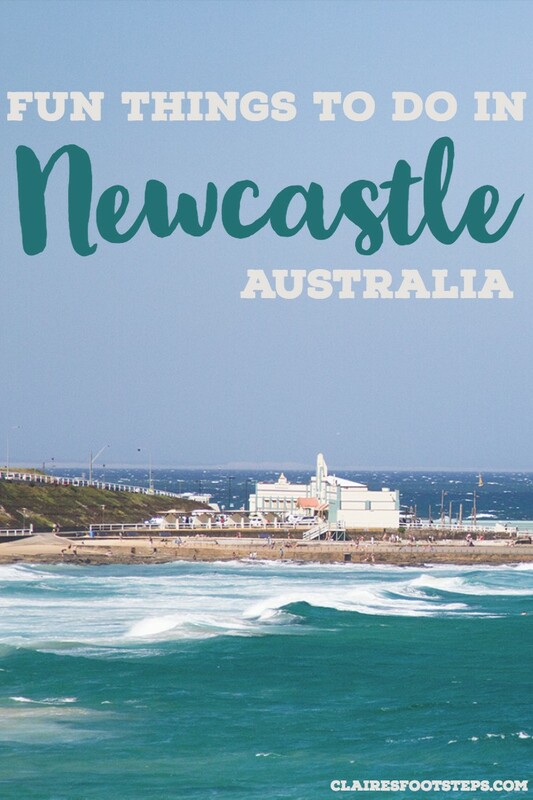 Here are some local gems of Newcastle, which can be easily experienced during a weekend trip to the city. Hunter Street is the main street of Newcastle and is full of cool shops, cute cafes and fairly inexpensive restaurants. You could spend the better part of an hour poking around this part of the city – plus there’s some vibrant urban art to be seen along the way. 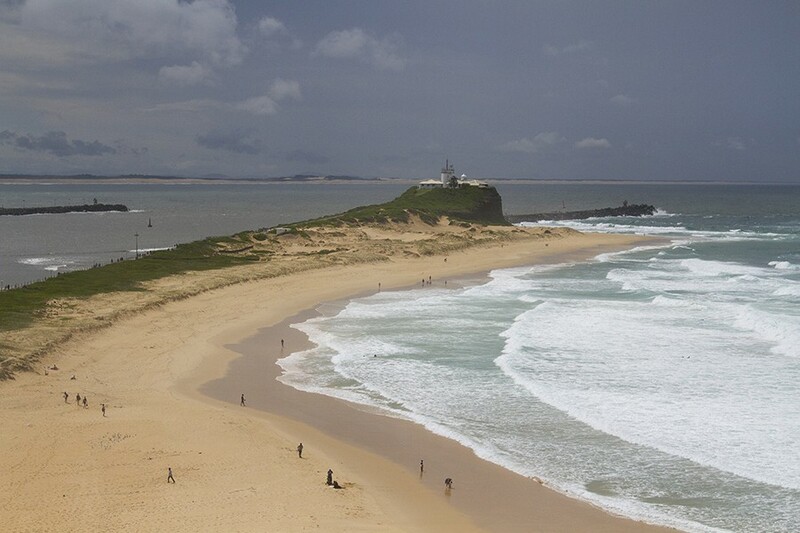 If you continue heading north from Hunter Street, you’ll reach one of the loveliest beaches in Newy – Nobbys. If the water is too cold or you just don’t fancy going in, you can walk towards the lighthouse, with Nobbys Beach on the right and the dog-friendly Horseshoe Beach on your left. From here you continue out along to the edge of the boardwalk (if you’re lucky, you might see dolphins or sea turtles!). Be careful on windy days, as the spray can cascade over the walk, drenching unsuspecting walkers. Fort Scratchley is a historical treasure of Newcastle. 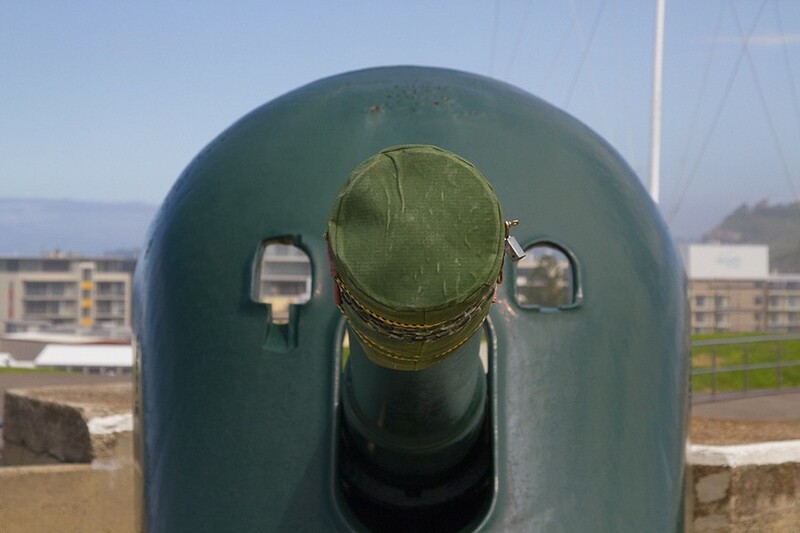 It’s the only gun installation in Australia to have ever fired at an enemy ship. This happened on the 8th June in 1942, when it shot four rounds at a Japanese submarine, in retaliation for the 34 shells it fired into the city. It’s the most gun-related excitement the fort would ever see. It fell largely into disrepair in the 1970s, before being cleaned up and re-opened as a museum in the 1990s. It’s now one of the most popular tourist attractions in Newcastle and is free to enter (although you can pay $12 to go on a guided tour, which is highly recommended). Many of the guns are still in working order and are fired on special occasions (such as the Queen’s Birthday and Australia Day). Try to time your visit so that you’re there at 1pm, when a gun is fired, per tradition (not so much during the summer months, as it’s usually put on hold due to the fire-ban that is enforced in the peak of the season, for fear of bushfires). 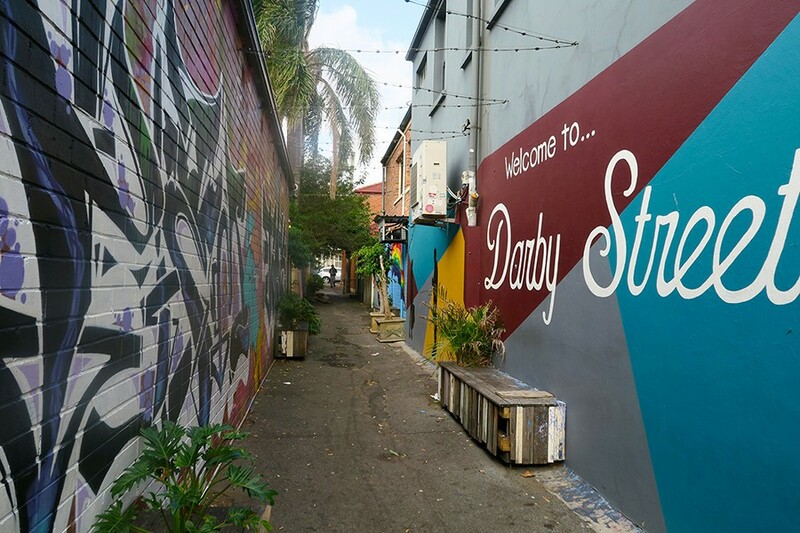 Darby Street is one of the best streets to head to in Newcastle for a bite to eat, or a bit of boutique shopping. It’s an area that’s best to head to for either brekky, brunch or lunch. Some cafes worth eating at include Three Monkeys, Frankies Place and the Autumn Rooms. The latter does a stellar high tea at the Tea Collective(which is located upstairs), as well. For shopping, I highly recommend heading to Blackbird Corner, Betty Mim or Abicus. The jewellery and clothes in particular are pretty darn good. And the crafts! After eating at Darby, head to the Newcastle Art Gallery, which showcases local talent, both within the region and wider Australia. There’s a permanent collection on display, as well as ever-changing exhibitions. Plus, there’s a gallery shop which sells wares by local artists (such as arty postcards, jewellery, toys and notebooks). It’s the perfect place to shop if you fancy taking something home from Newy which is not made in China, nor will break in two seconds flat. 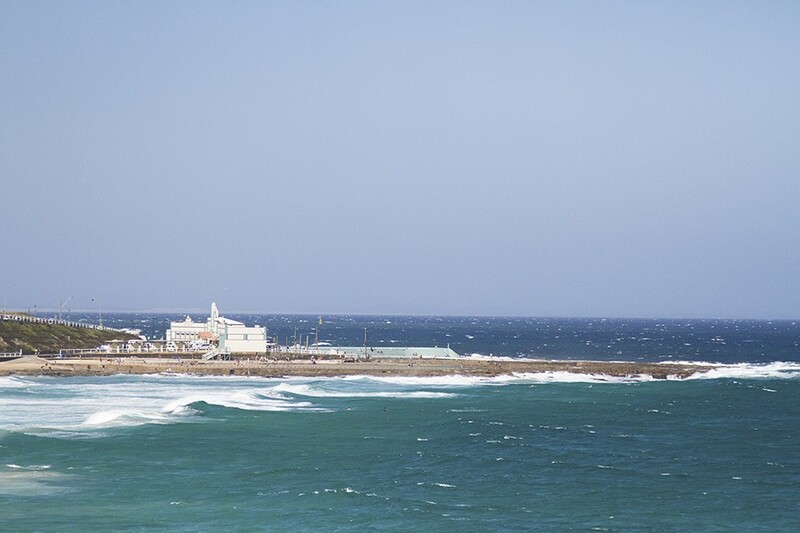 You can’t visit Newcastle without checking out at least one of its many beaches. I would personally skip the eponymous Newcastle beach (unless you fancy heading to the ocean baths there) and head straight to Merewether. Not only is it a decent beach, it has its own ocean baths and a lovely surf house offering delicious meals. The Beach Hotel or “Beaches” as it’s known amongst locals also offers up good pub fare with stellar views. After a day spent gallivanting around, head to the Honeysuckle district to grab either a meal or a tipple at one of the bars. Honeysuckle Hotel and The Dockyard are generally popular amongst locals. If you feel so inclined, you can go for a stroll along the nearby foreshore to complete your evening. If you stand along Newcastle’s Foreshore and stare out across the water, you’ll see a stretch of residential land in the distance. 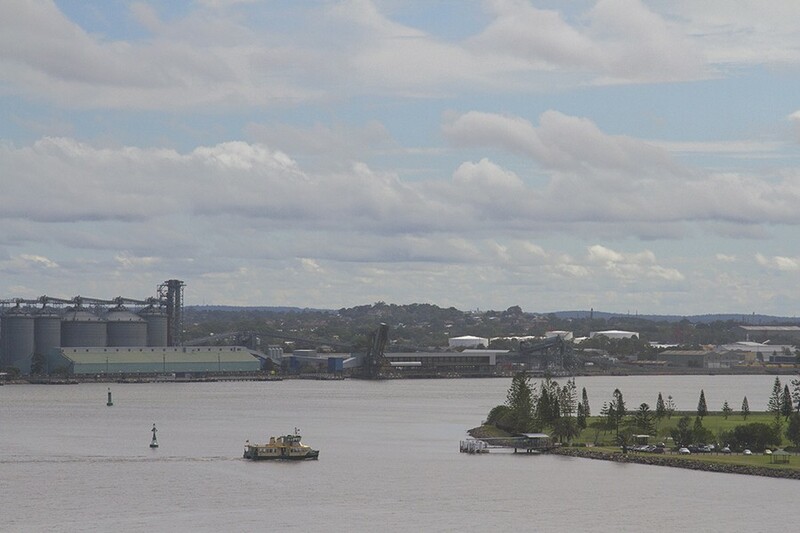 This is Stockton, a suburb of Newcastle which is accessible by either car, or ferry. The ferry is inexpensive to ride and can be quite fun. 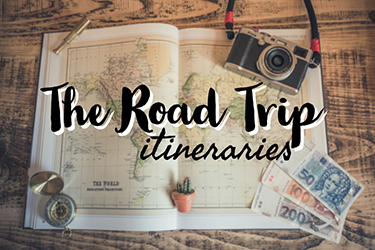 It’s a fairly short trip. You may as well wander around Stockton for a bit before returning – it has its own lovely stretch of sand and boardwalk to stroll down, which is never as heavily populated as Nobbys. Pro-tip – if you’re making a day trip to Newcastle, you can dump your car (for free) in Stockton and catch the ferry across. It’ll save you a tonne of cash on car parking fees. Right near the ferry wharf, there’s a slightly… shall we say phallic looking tower that seems a bit out of place within the city. 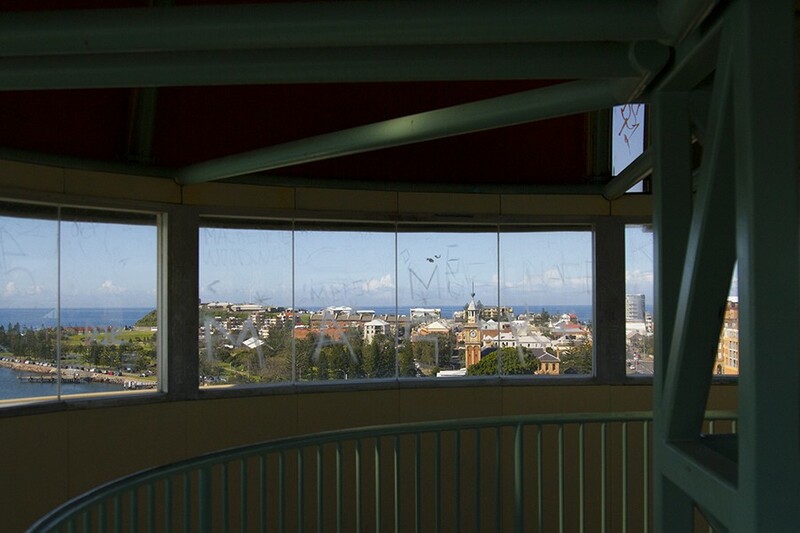 This is Queen Wharf’s Tower, which was erected (haha) in the 1980’s to mark Australia’s Bicentenary (in 1988) offers 360° (heavily graffitied) views of the city and harbour. You best be quick however, as the tower is set to be demolished in 2018. Novacastrians (as residents of the city are known) are divided over the issue – some will miss it, others consider it a blight upon the horizon. At the very least, it’s provided no shortage of jokes for the last thirty years. I consider it an iconic part of Newy as will be sad to see it go. And will have to find some new material for jokes, I guess. Did you know that Newcastle was the first Australian city to have trams? Take that, Melbourne! The trams are sadly no more… apart from one on wheels, which you can hop on board to tour around the city. The touring tram has been built from scratch to resemble those of bygone times and it’s a pretty easy way to see the sights of the city, complete with commentary. Tickets are priced at $25 for adults. The Bogey Hole is almost as old as Newcastle itself. 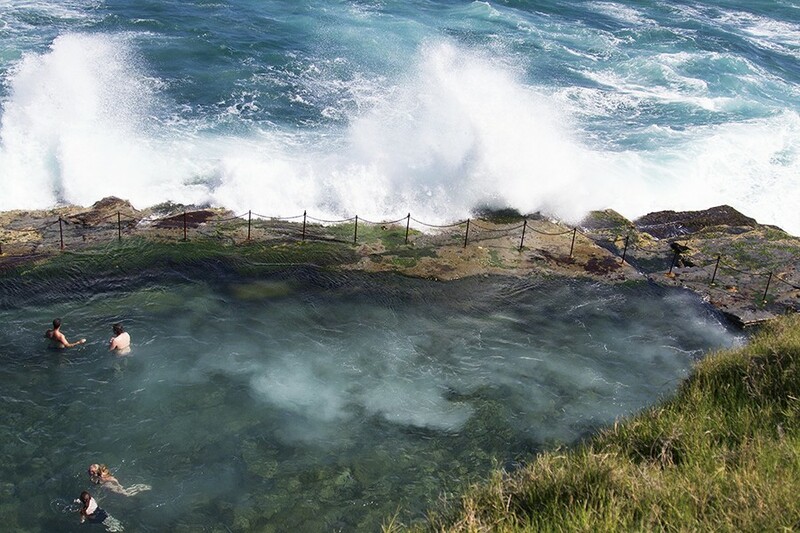 It’s a ocean pool, which was cut into the cliff rocks by convicts in 1819, for the personal use of Lieutenant-Colonel James Thomas Morisset, who was Commandant of Newcastle at the time. Morisset is long gone, so the pool is now open to locals and visitors alike. It’s perfect for those looking for a quick dip into the ocean, without the threat of waves. The ANZAC Memorial Walk, which starts at Strezlecki Lookout and continues along to Bar Beach, is probably the coolest historical site after Fort Scratchley. The Walk pays homage to the 11,000 known men and women who enlisted during World War 1. It offers stellar views of the city, the beach and the ocean and has quickly become an iconic part of the city’s beautiful coastline. 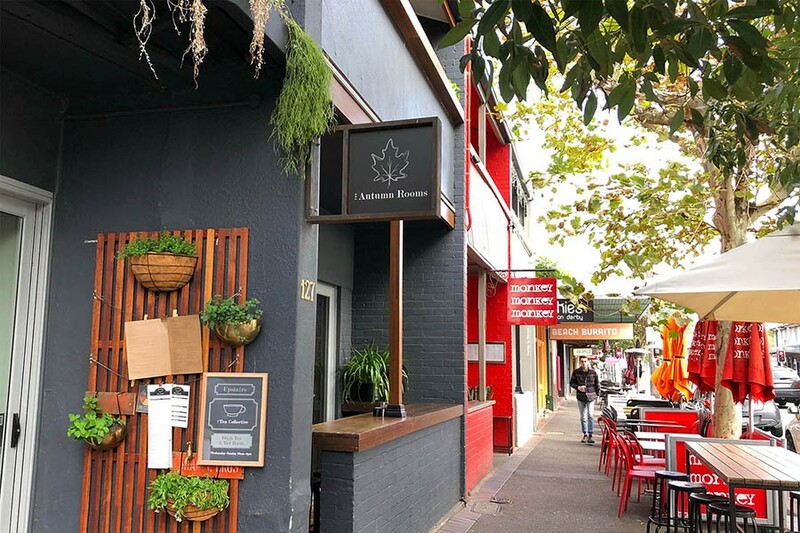 End your time in the city by dining out on the other main street for eats, Beaumont Street in the suburb of Hamilton. There are all types of fare on offer here, from Thai to Greek, Japanese to Italian. If you’ve got room for dessert, you can find great cake at Eurobar. You can end your night with a drink at local watering hole, The Kent. I’m not going to tell you what locals colloquially refer to it as, as this isn’t my blog and it’s quite rude. 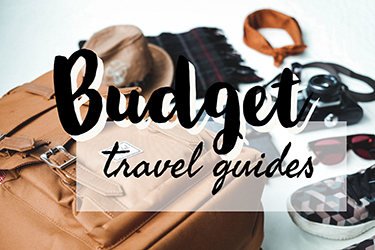 If you’re not staying in the city, you can easily hop on a train back to Sydney, as Beaumont is the street which Hamilton Train Station is located on. Newcastle lays alongside the coast essentially smack bang in the middle of the state of New South Wales. It’s easily accessible by car or train from Sydney. You can catch the train from Central Station in Sydney to as far as Hamilton Station in Newcastle. Tickets cost $6.08 one way, using money pre-loaded onto a NSW Transport Opal Card. To get there by car, you’ll need to travel up the coast along the M1 and take the turn off to Newcastle. You can’t miss it. 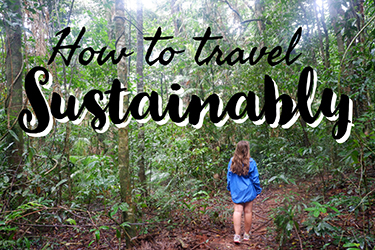 LC is an ex-expat who is currently exploring her native country of Australia and experimenting with plastic-free living and travel. She writes about both these topics (amongst others) on her blog, Birdgehls. 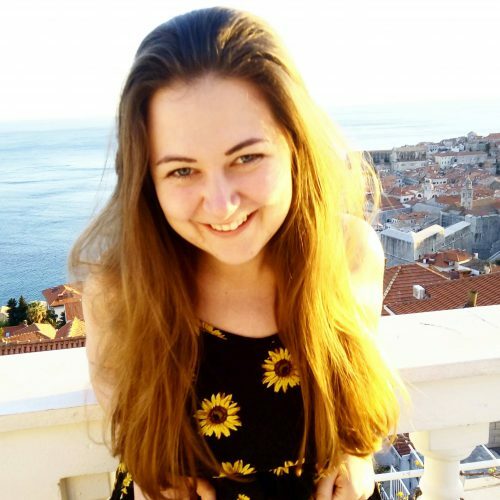 Her main life’s aspiration is to one day live in Tasmania with 11 dogs, a Shetland pony and several pygmy goats.